I was born and raised in New England and now live in Washington State. 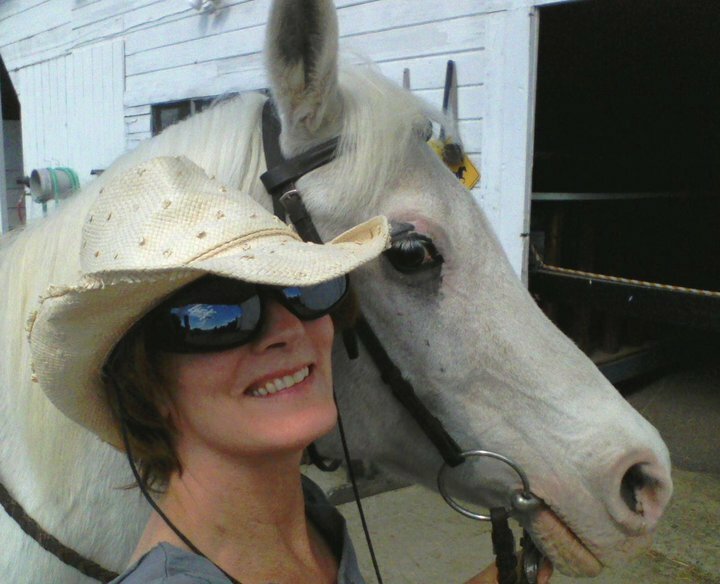 I have been riding horses for over sixty years. 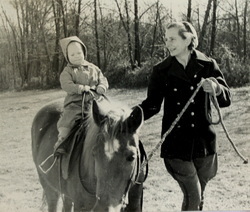 My grandmother was noted horsewoman, teacher and author Margaret Cabell Self, and it was from her I got my love of horses. My most enduring lesson from her was something she said all the time: "It's never the fault of the horse, it's always the fault of the rider." My specialty is working with "broken" horses that others have discarded or given up on. These are the horses that have the most to teach us, and I continue to learn more from them and about them every day. Each minute I spend with them brings me joy, and I want to help you find joy with your horse too. Click here to join me on my Blog. I am also a photographer. Check out my Gallery for photos and memes that are free to share. 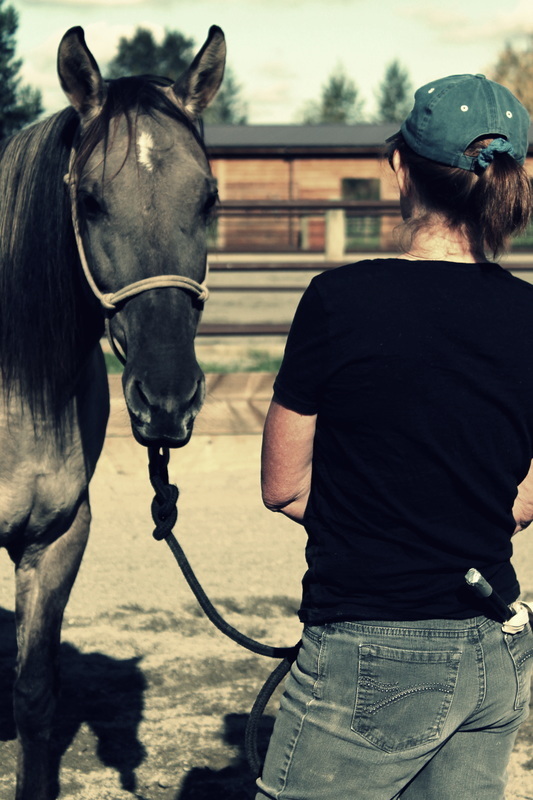 ​What does it mean to be mindful, and how does it relate to working with horses? The dictionary definition of mindfulness is: a mental state achieved by focusing one's awareness on the present moment, while calmly acknowledging and accepting one's feelings, thoughts, and bodily sensations, used as a *therapeutic technique. One way to learn how to experience mindfulness is to meditate. There are endless free resources available on learning how to meditate, so I wouldn’t expound on that here, other than to highly recommend it, and to assert that “I don’t have time” is not an acceptable excuse for not at least giving it a try. All it takes is a minimum of ten minutes. 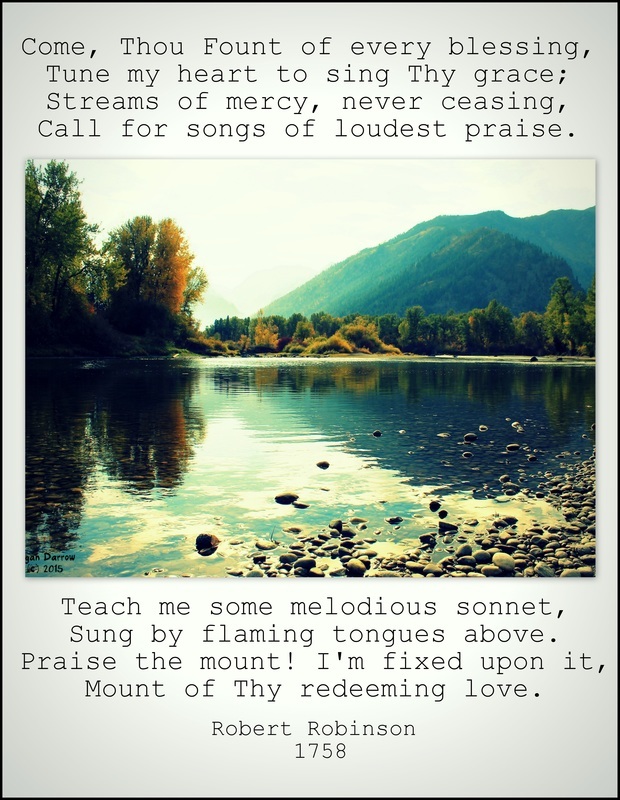 Most tutorials on meditation suggest that you sit by yourself in a quiet room, perhaps listening to music. But you can meditate just about anywhere. (Please don’t try it while driving a car!) And one place you can meditate is with your horse. You are probably already meditating with your horse, you just don’t recognize it. If you like to lean on the fence and just watch horses grazing, or if after you feed you get a sense of peace by listening to the contended sounds of horses munching their dinner, those are meditative moments. ​For the most simple, easy to do horse meditation, just put your arms around your horse’s neck, or lean against his shouder, place your cheek against his soft coat, breath in that wonderful horsey smell. Feel the energy of the universe flow without boundaries between your being, and your horse’s being. You are just two of God’s creatures together in peace, and that is enough for right now. I follow the principles taught by horsemen such as Ray Hunt, Tom Dorrance, Warwick Schiller and Buck Brannaman.